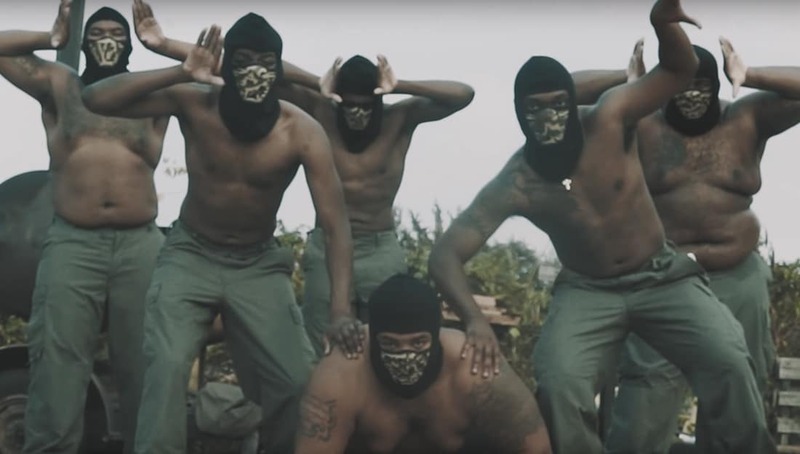 The brothers of Omega Psi Phi just revealed their new line of initiates at Texas A&M – Commerce and their probate recap video will have you HYPED! The video which was shot by @the_kingjames might be one of the livest recap videos we have seen from the brothers of Omega Psi Phi all year. Check out the video below an let us know what you think.